A high opacity primer and undercoat for wood and metal surfaces. 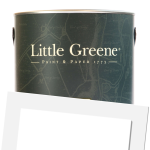 Little Greene Traditional Oil Primer Undercoat is a high opacity combined primer and undercoat for interior and exterior wood and metal surfaces. Suitable for softwoods. For resinous hardwood surfaces, the use of Little Greene Aluminium Wood Primer is recommended. Application is by brush, roller or spray with coverage up to 12sq/m per litre. Touch dry in 4 hours and recoatable in 16 hours. 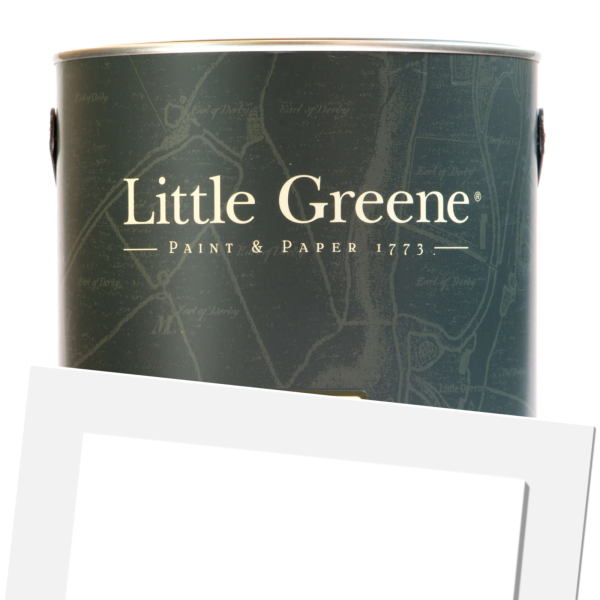 Little Greene Traditional Oil Primer Undercoat is available in 200 colours from the Little Greene Colour Cards.